The majority of Blocked Drains are caused by Tree Roots and normally occur with older earthenware pipes laid before the 1980s. When treated by the traditional cutting processes the tree roots grow back bigger and stronger than before and lead to the deterioration of the pipes. We can now solve the problem using a combination of herbicides that are pumped into the sewer pipes as a foam. The foam contains both a herbicide and a root growth inhibitor. The herbicide penetrates root cell walls, bursts them and causes the root to die and decay. The root growth Inhibitor attaches to the surface of active organic material and inhibits further root cell division or growth for approximately three years. 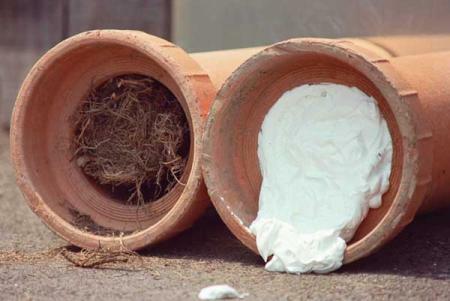 This chemical solution only affects the roots inside the pipe, in the pipe wall and also very close to the pipe. It does not affect trees and shrubs that are above the ground as it is not absorbed by the tree. No method to remove roots in pipes has proven to deliver the same safe and effective process prolonging the life of your drain pipes. The foaming Sewer Root Control allows early kill of small roots before they grow large enough to cause structural damage to pipework and can avoid costly relining of pipes or complete replacement. 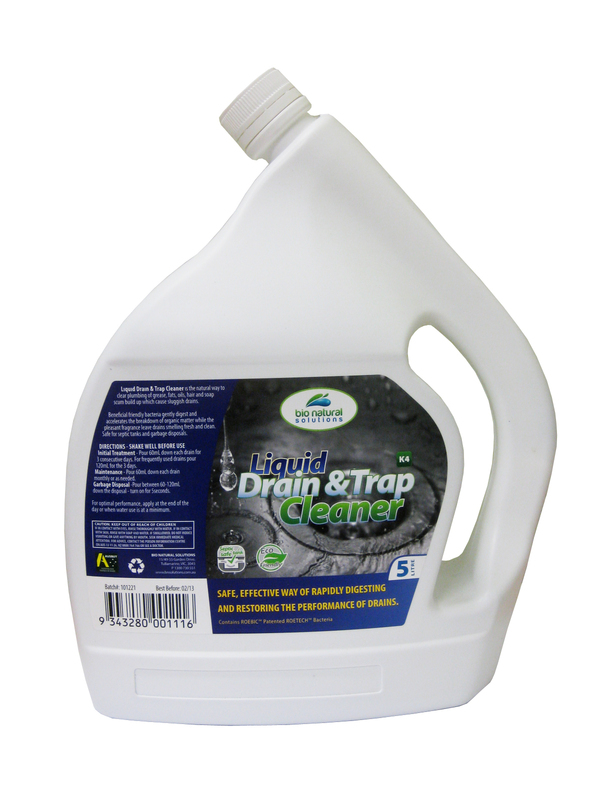 This is ideal for household sewer drains where roots have been found to be the cause of drain blockages. Have your drain pipes assessed and save money in the long term by chemical treatment of your drain rather than continual drain cleaning resulting in structural damage to your pipes.